When you’re looking into working as a freelance social media manager, it can seem an insurmountable task. There’s a lot to think about, and as it’s a relatively new industry, there’s not many places you can turn to get your questions answered. 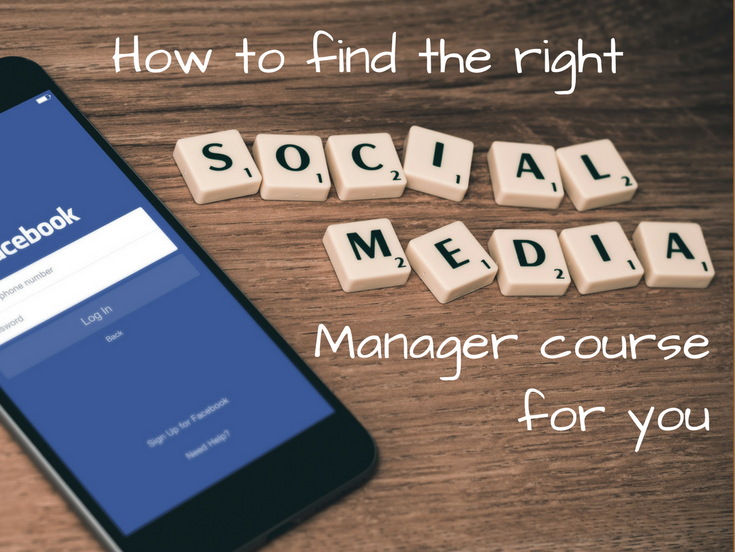 You may want to do a social media manager course, if only to give you the confidence to finally make that leap. 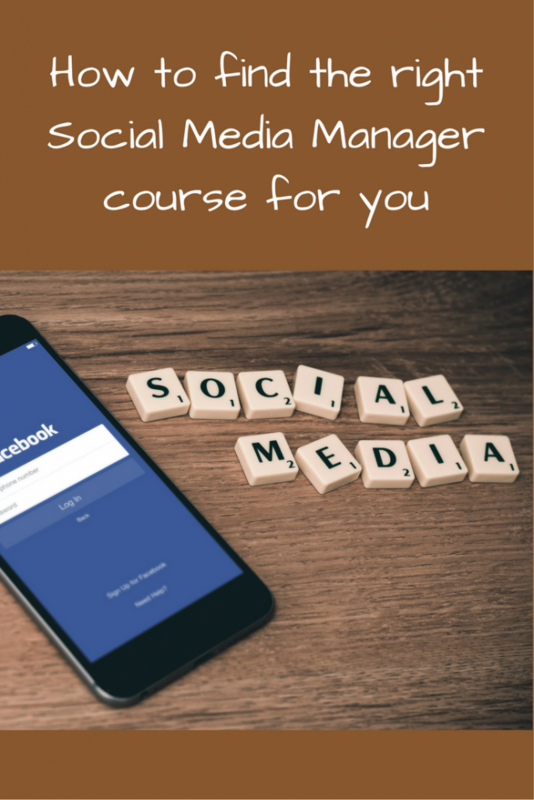 There are a few social media manager courses to choose from, all offering something different, and you need to make the right choice for you. 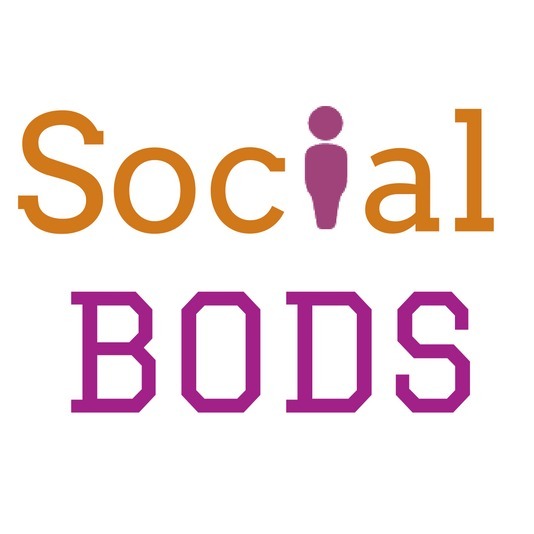 Of course, we are here to plug our own social media manager course – you can learn more about it at Social Bods social media manager support course – but we want to make sure that if you do choose to take our course, that it’s the right decision for you. Please have a look out there and find the different courses available. They will all vary in what they offer you, what they cover, what skills you need prior to taking the course, and fundamentally how long the course lasts and how much it will cost you. 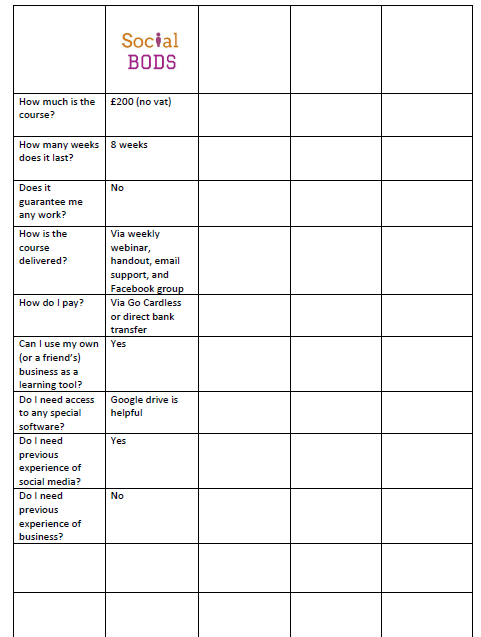 Please feel free to download and use our social media manager course comparison sheet. This will help you to find out the key areas of the courses and allow you to compare them, We have added what we think are the key areas, such as course cost, duration, and skills needed, and have also provided some blank rows so you can add and compare the things that are important to you. We want you to be happy with your choice of course, and if that isn’t with us, then fair enough. We’d appreciate your feedback into anything we can change to make our course offering more attractive to you. 1) Use Google to find them. They are out there. There are lots of them. Many will be outside of the UK, so use search tools to refine your search if you specifically want a UK-based course (this is actually quite important for finding out the correct information about issues such as paying tax, and having insurance). 2) Have a good look through what each course has to offer. Use our free social media manager course comparison sheet to compare the key areas such as cost and course duration. 3) If you spot anything on a course you particularly like, make a note of it, and go back through the other courses to see if they offer that too so you can get a true comparison. 4) When you’ve decided on your favourite courses, get in touch with the provider to make sure a place could be available for you. Some websites will be out of date and the course may no longer be running, or the course may have a long waiting list. 5) Once you have your chosen course, register your interest with the provider as soon as possible. They can’t keep you updated or register you on the course if they don’t know you exist! 6) Once registered, write down all the important dates – such as webinar days and times, and payment dates – so that you don’t miss the important stuff. Most of all, be happy with your choice and good luck!